Heart diseases is number 1 cause of death globally. 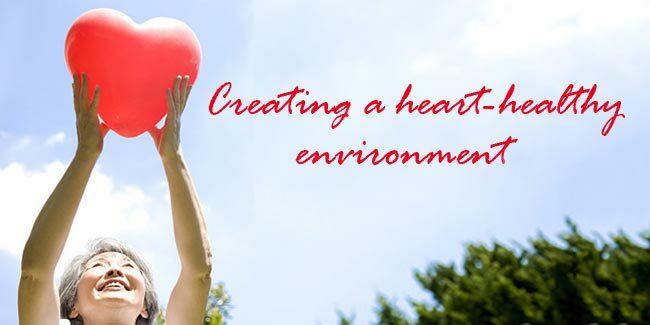 World Heart Day 2015 theme is creating healthy heart environments. Encourage everyone around you to make healthy heart choices. It is time we come together to our planet heart-healthy. Heart diseases are the number 1 cause of death globally, representing 31% of all global deaths (an estimated 17.5 million people died from CVDs in 2012, according to WHO). Global leaders have also realised the urgency of prioritising the prevention of cardiovascular diseases (CVDs). In the wake of soaring heart disease numbers, World Heart Day is celebrated throughout the world on 29th of September. It would prevent heart diseases from affecting you, your children and all those around you. A fruit for breakfast, cooking meals at home and incorporating veggies in your diet is only a step towards happy heart. Make sure you encourage others around you to follow suit. Abide by the rule of not sitting before the TV for more than 2 hours. 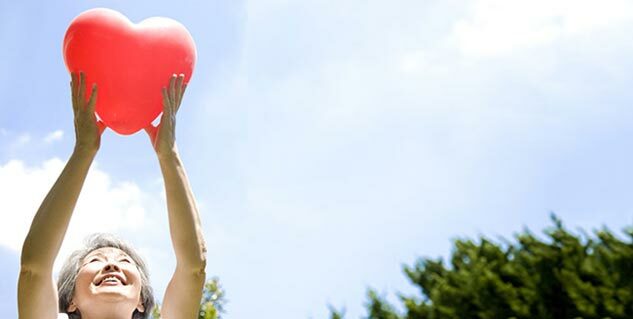 Organise outdoor activities with your family, friends and colleagues. It could be anything, even as simple as playing in the garden. Encourage everyone around you to visit healthcare provider and get blood pressure, cholesterol level, blood glucose level and BMI checked on a regular basis. The most unfortunate fact about CVDs is that most of the heart-related medical conditions are preventable. Not having healthy diet and lack of regular physical activity makes a big difference. It is time we all come together and make our planet heart-healthy!